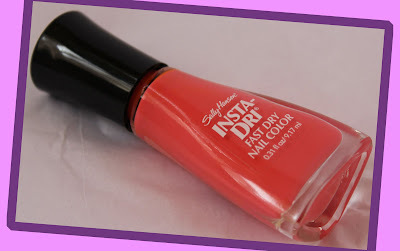 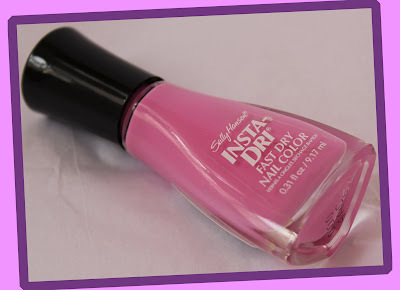 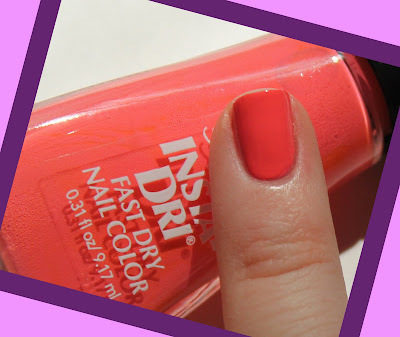 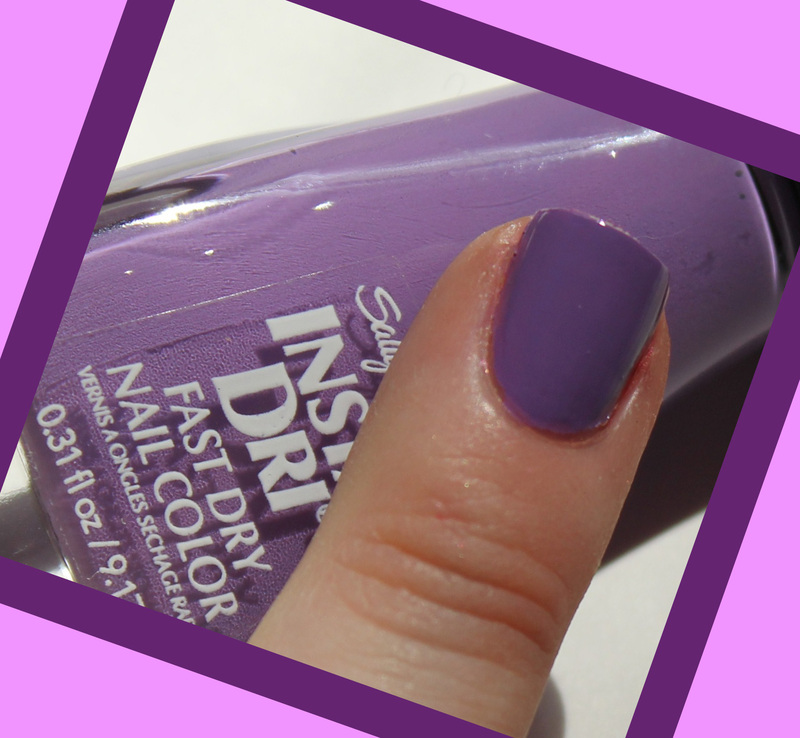 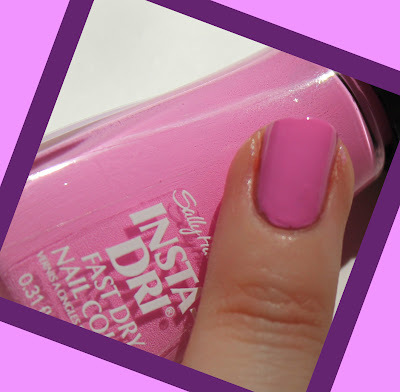 Sally Hansen’s Insta Dri’s are the polishes that busy girls crave. With an unusually speedy dry time, these bottles hold the key to pretty nails FAST. 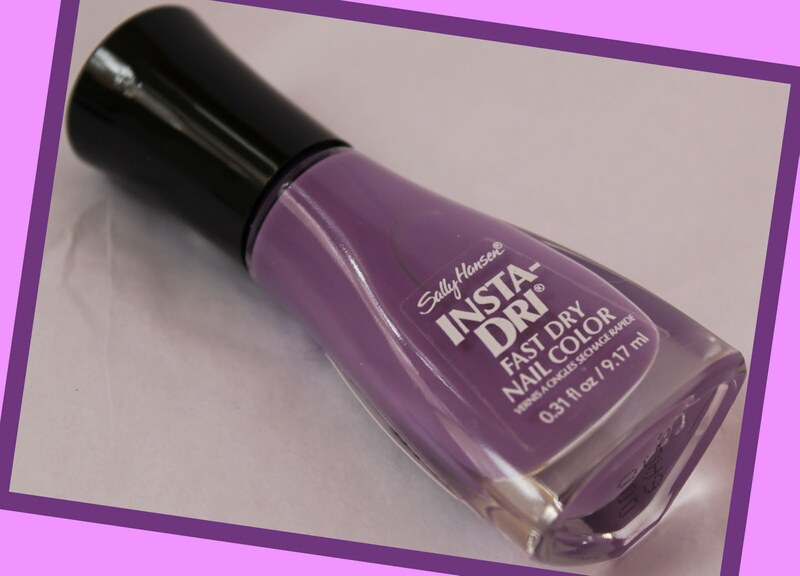 Sally Hansen Insta Dri Polishes are available at your local drugtore. 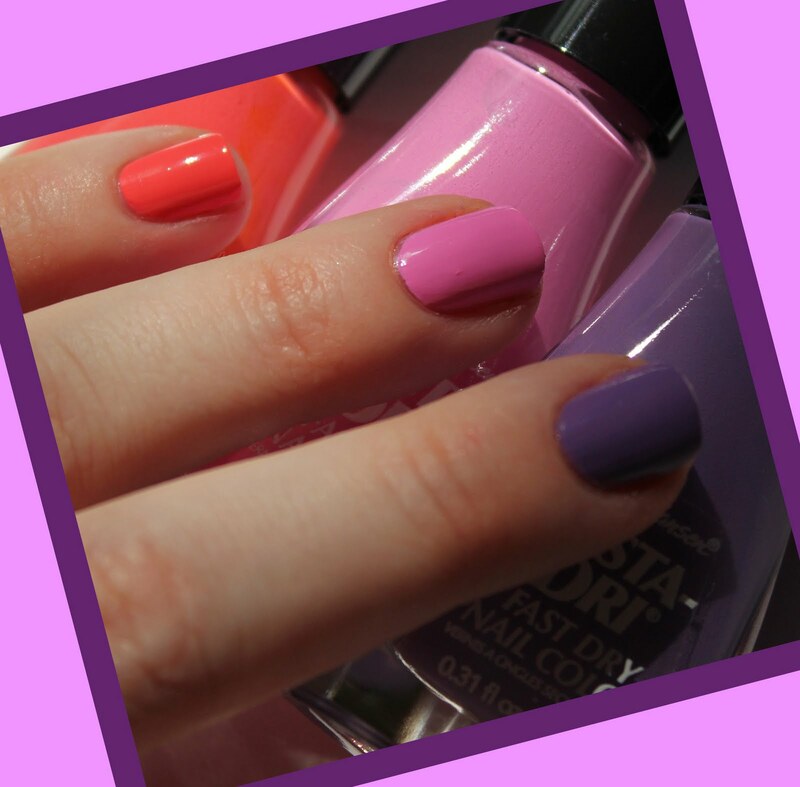 For summer, these three particular shades rock.